While General Motors actually saw a 1 percent decrease in sales year-over-year for August, last month marked Buick’s best sales month of 2014. Even so, sales were down 3 percent for retail and 10 percent total compared to August 2013, which was a record-setting month last year for Buick. To date, however, Buick’s sales are up 4 percent retail and 8 percent total over last year. 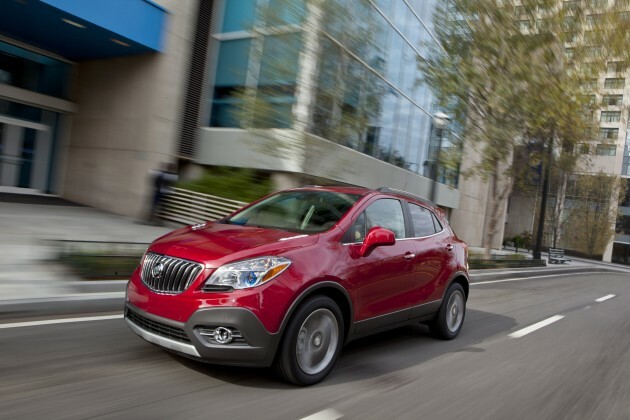 The Buick Regal and Buick Encore in particular delivered strong results last month. The Regal saw a 35 percent increase in sales over August 2013, making August the 11th consecutive month of year-over-year sales gains. The Encore had its second best month of the year, with sales up 11 percent over last August. The Buick Enclave even experienced sales growth, up 7 percent over last year, marking the model’s best August in six years. Not a bad month for Buick, eh?